During the La Tomatina festival in Spain, over 40 metric tons of tomatoes are used every year. The festival is held in Bunol on the last Wednesday of August every year. 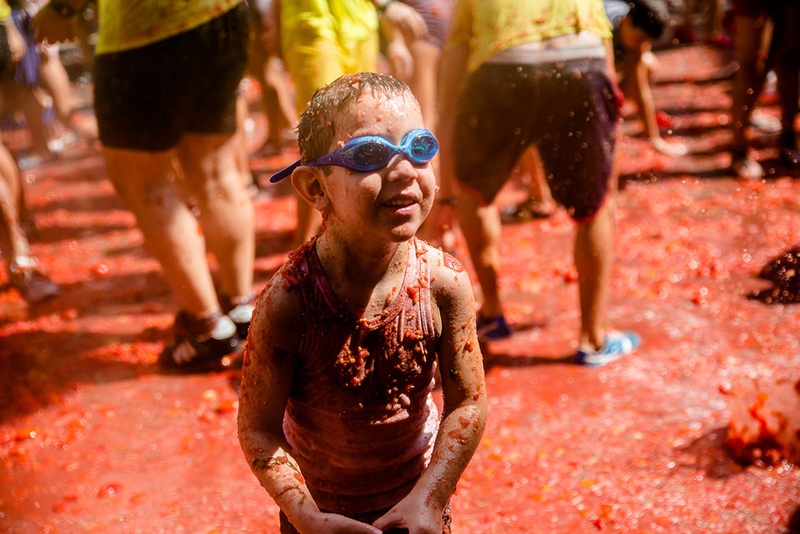 The La Tomatina festival is attended by almost 40,000 to 50,000 people and is the world’s largest food fight festival. 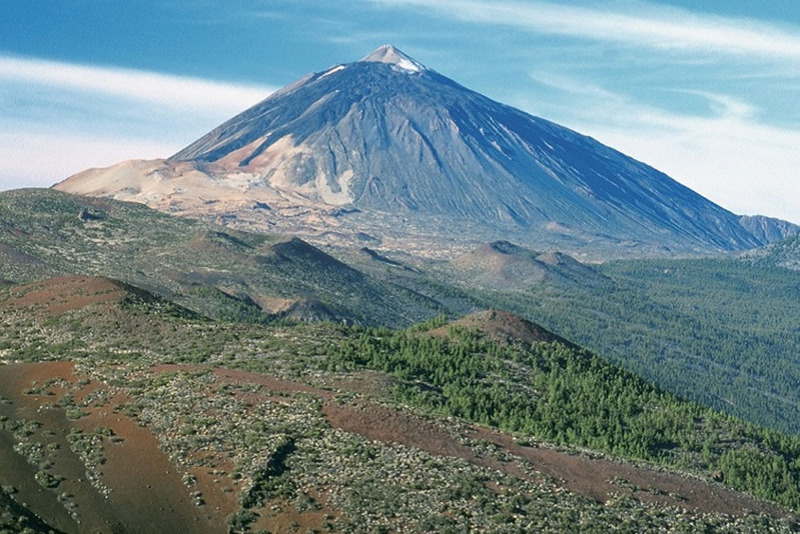 Teide in Spain is the tallest mountain in Spain. It is also the third largest volcano in the world and the height is 12,198 feet. Spain is said to be a country of mountains. The country also has many rivers. The capital city of Spain, Madrid is at the exact center of the country. So much that the Puerta del Sol has a marker to denote the center point of the country. The Metro de Madrid is the metro system in Spain and is the 6th longest rail in the world. People in Spain have two surnames. One surname is the father’s first surname and the second one is the mother’s second surname. Spanish people are considered peaceful. This is justified by the fact that Spain was not a part of both the World Wars. Celebrated by presenting family members and friends by gifting them books and roses, the St. Georges Day is a national feast day and due to its popularity, UNESCO has declared 23rd April as the international day of books. Siesta is a tradition in Spain where people take a 3-hour break in the afternoon to go home and nap. Many schools, colleges, and offices used to remain shut down during this time. This tradition is now rarely followed but is one of the most significant features of the Spanish Culture. 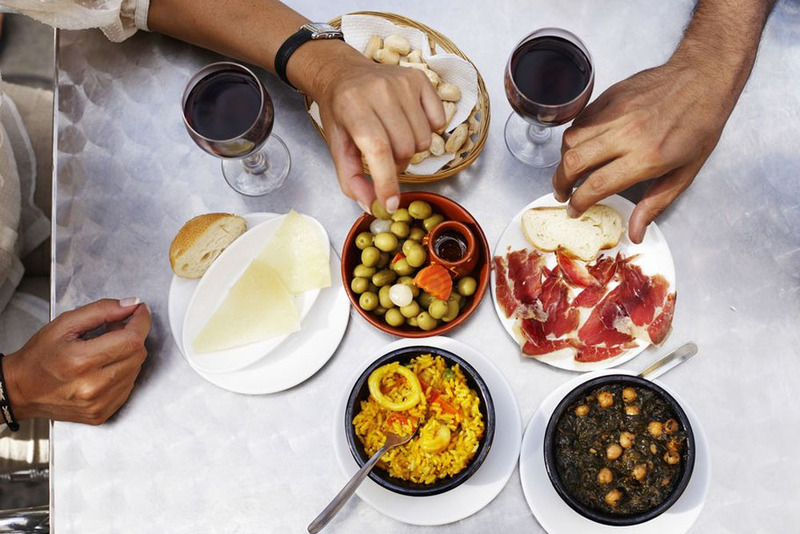 Tapas is one of the most popular dishes in Spain. It is a kind of appetizer and is available in many forms. The ingredients mainly include meat, seafood, and vegetables like olives, tomatoes, and cheese and wine. 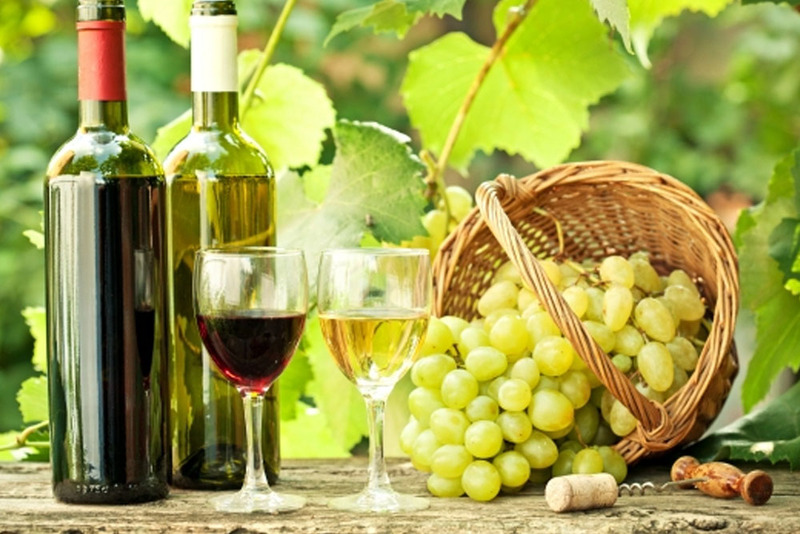 Spain is the third largest producer of wine in the world. The country has 2.9 million acres of planted vineyards. Red Wine is produced in the largest amount in Spain. Spain is famous for olives. It is the largest producer of olive oil in the world and 45% of the olive oil in the world is produced by Spain. Football is the most popular sport in Spain. The football clubs Real Madrid and Barcelona are from Spain. Real Madrid is the richest football club in the world. Barcelona has the largest football stadium in the world and has the seating capacity of 100,000 people. 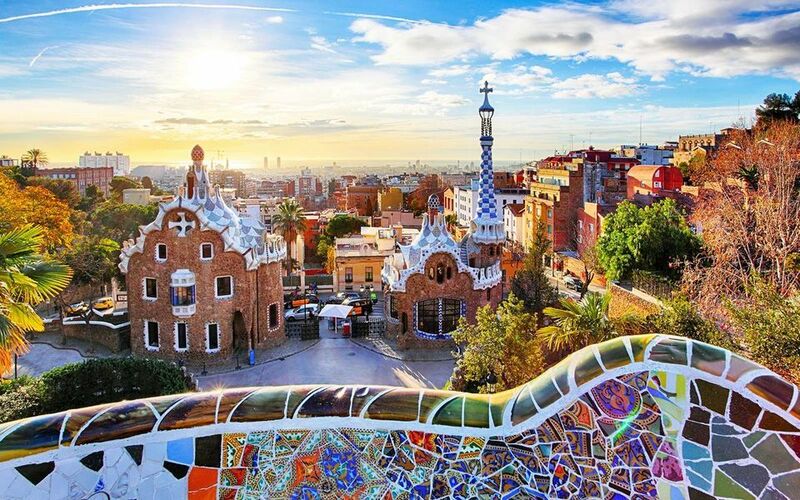 Spain is the 4th largest country in Europe. The country was initially named as Ispania by the Carthaginians. The word Ispania means the land of rabbits. It is said that Emperor Augustus had to send troops to hunt for rabbits to control their population. You can also have a look at the most popular Spanish names here.